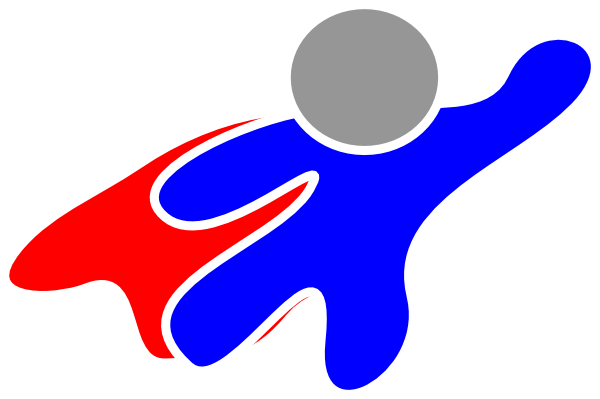 “Sign Language Heroes” Flying Into Libraries for Summer 2015! $275 per program; discounts available for multiple bookings. Click here for complete rates and booking information. Book a program for Summer 2015 by December 31, 2014 and receive 15% off the program price! Special Offer for Camps and Childcare Centers: Save 15% on Any Program! Kids of any age will love learning sign language through high-energy, hands-on educational programs from Stories By Hand! Choose from our list of many themes, or let us tailor a program for your campers. Book by May 31, 2014 and receive 15% off any program. For more information about booking a program, including availability calendar, click here. Want to save even more? Ask about scheduling on a day when I am already performing in your area to receive even deeper discounts!